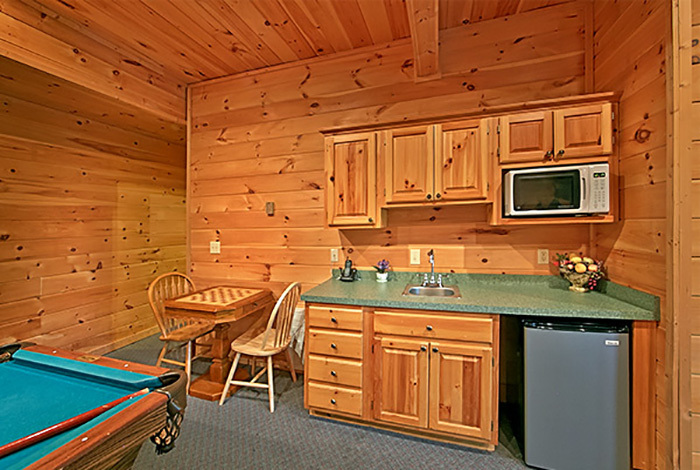 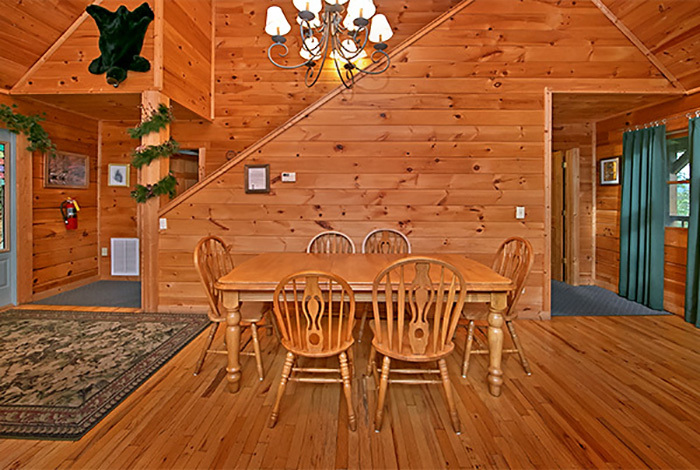 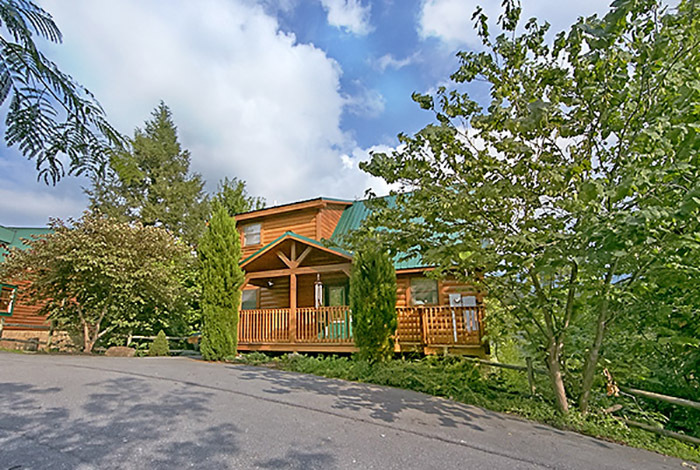 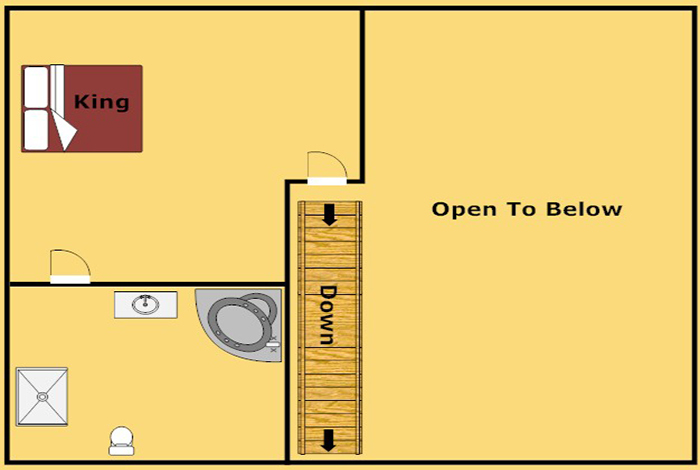 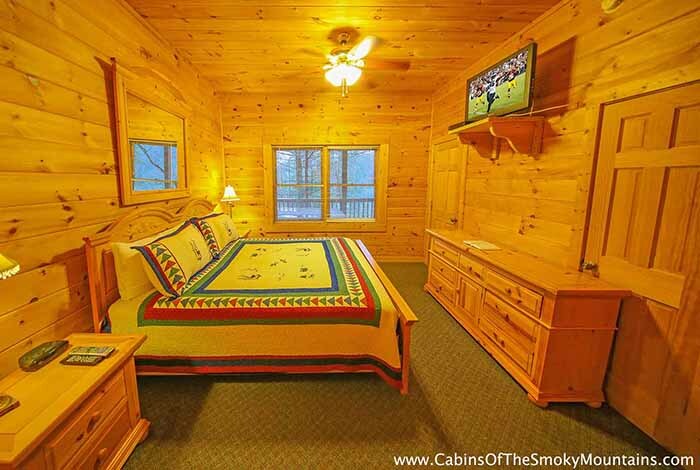 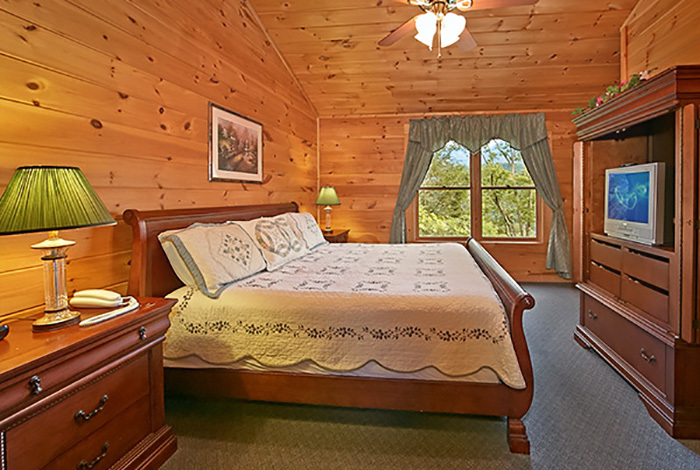 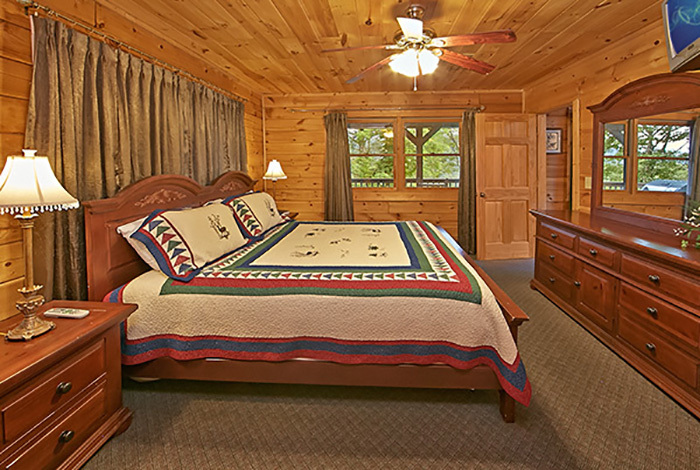 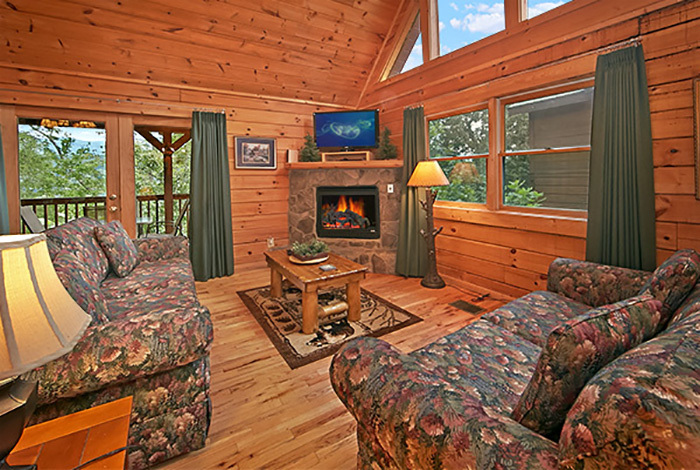 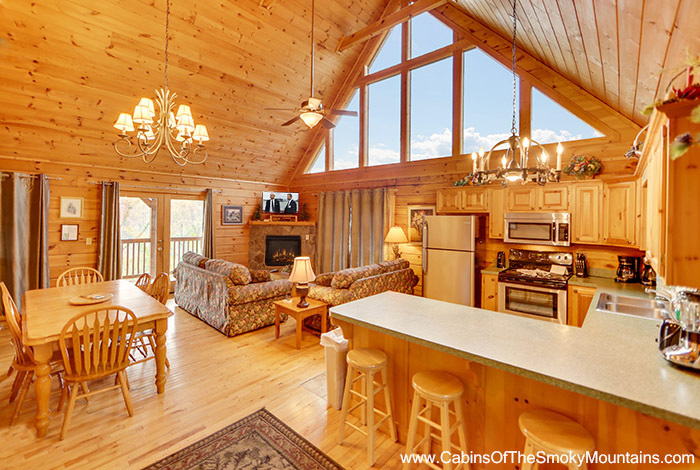 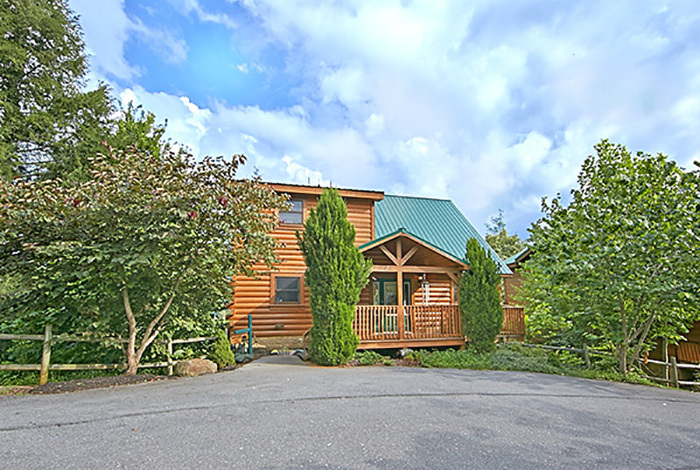 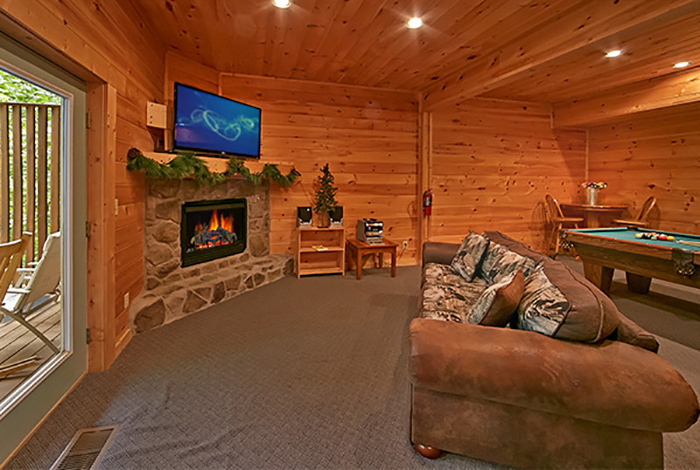 Smoky Mountain Ridge is a beutiful three bedroom cabin thats sleeps up to 10 people! 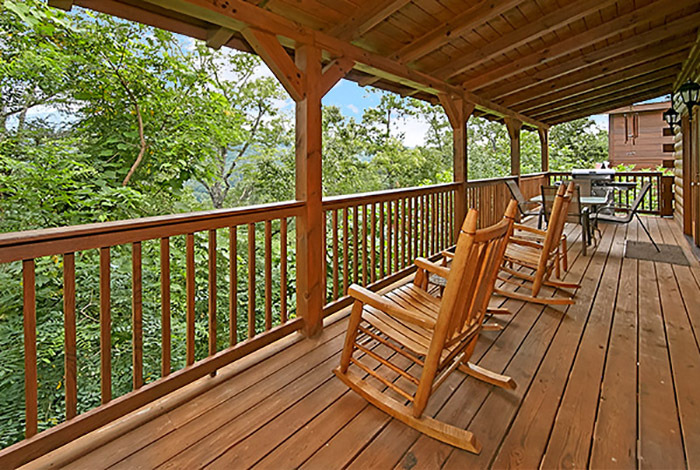 Sit on the porch swing a listen to the sounds of nature. 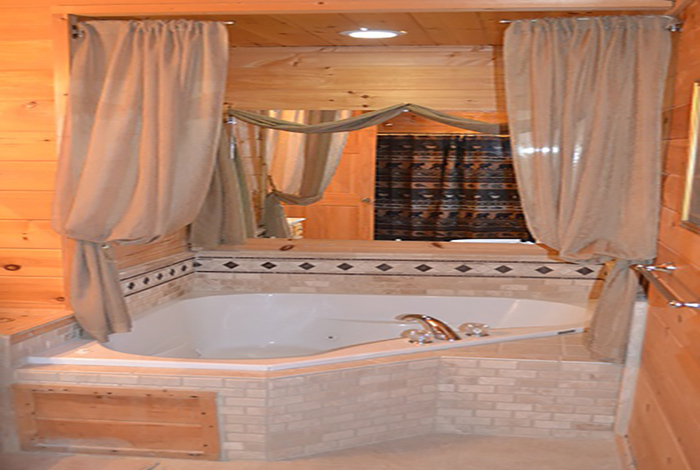 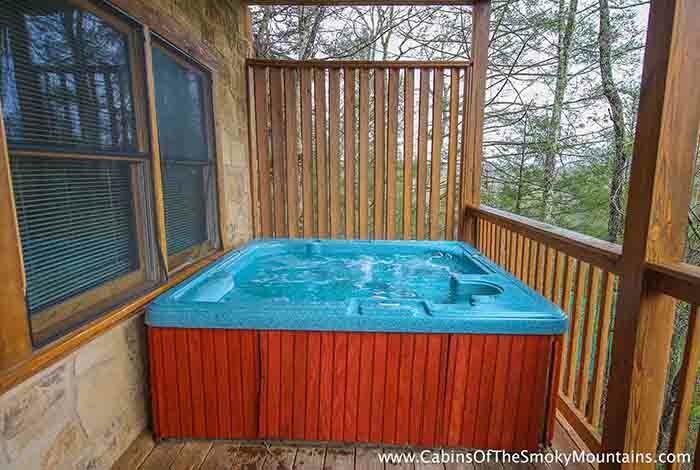 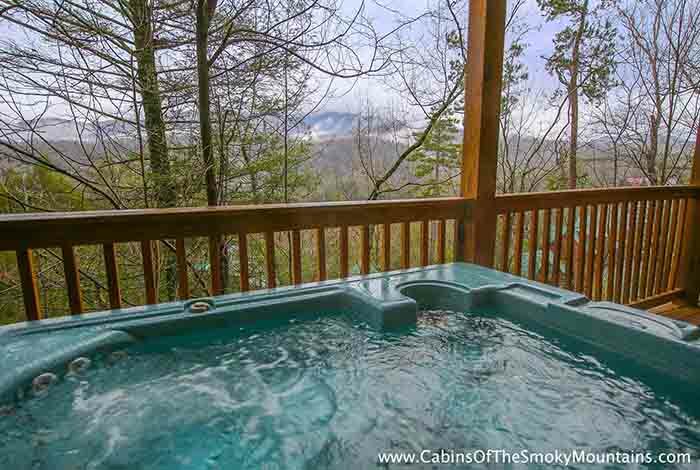 Enjoy the gorgeous views of the Smoky Mountians and soak in your private outdoor hot tub. 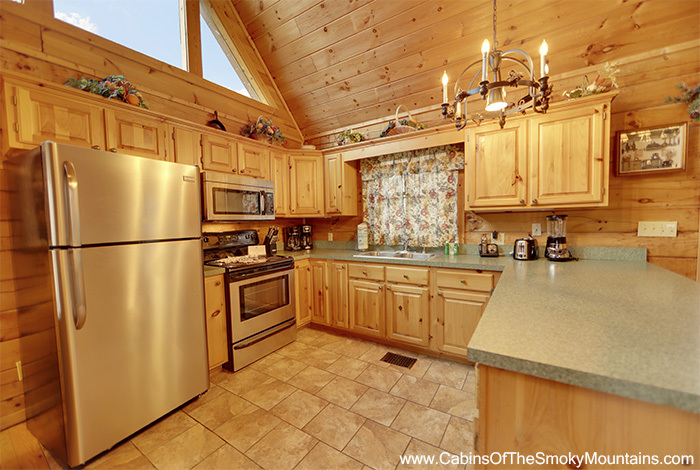 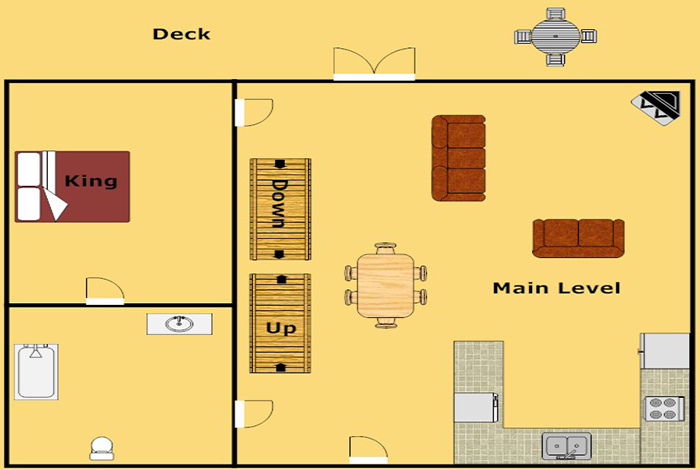 Cook your favorite meal on a gas grill or in this fully equipped kitchen. 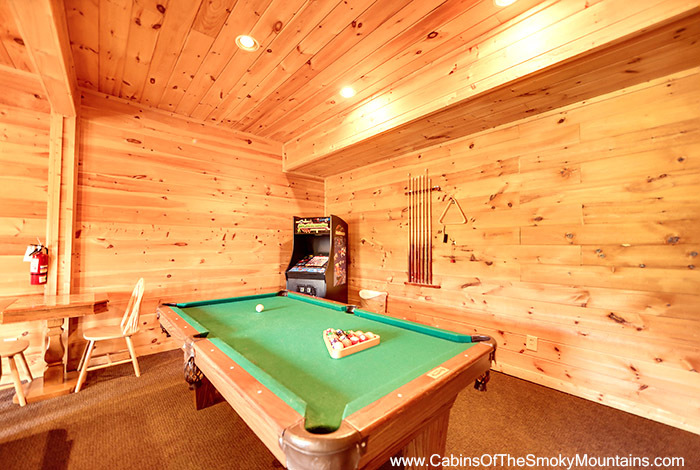 Also, in the cabin you will find games like the classic Ms. PacMan, Frogger, and Donkey Kong. 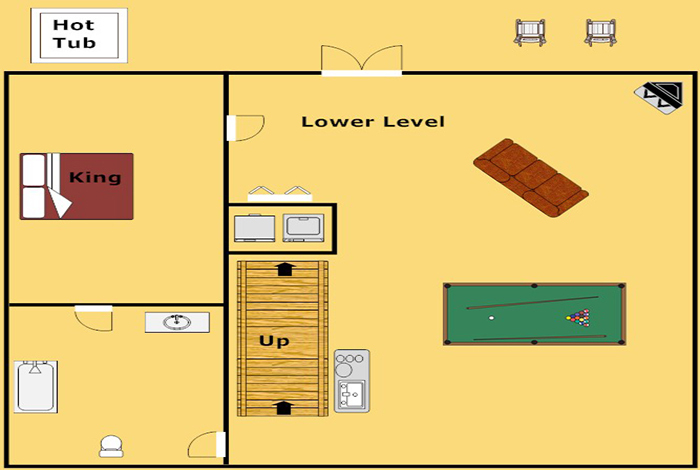 And there's also a pool table! 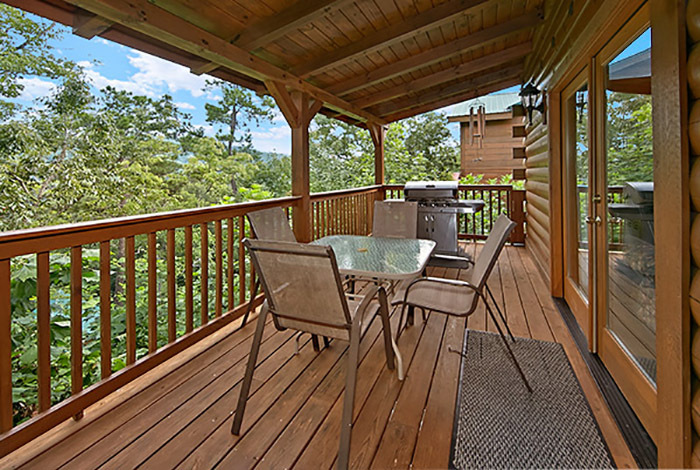 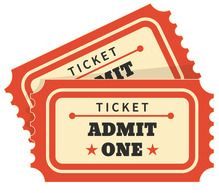 It is a short five minute drive from Gatlinburg. 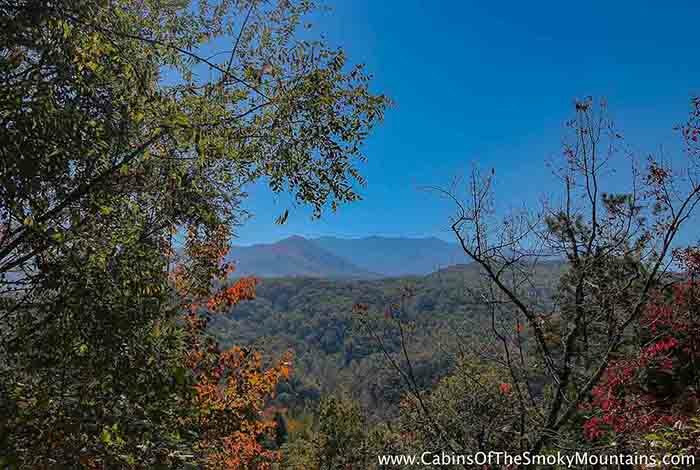 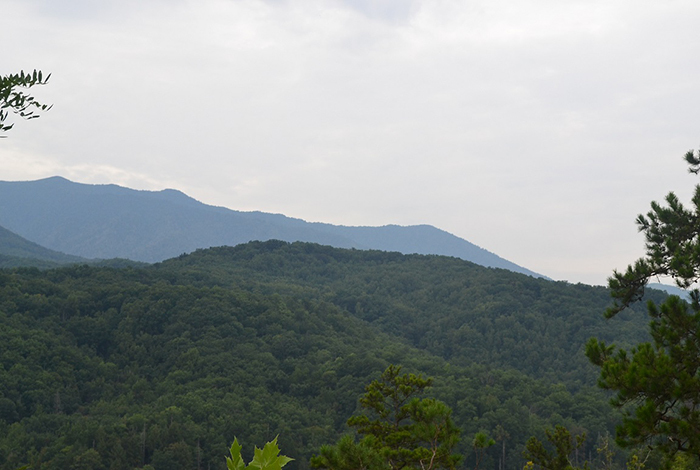 You will love Smoky Mountain Ridge and it will quickly become your favorite Gatlinburg destination.